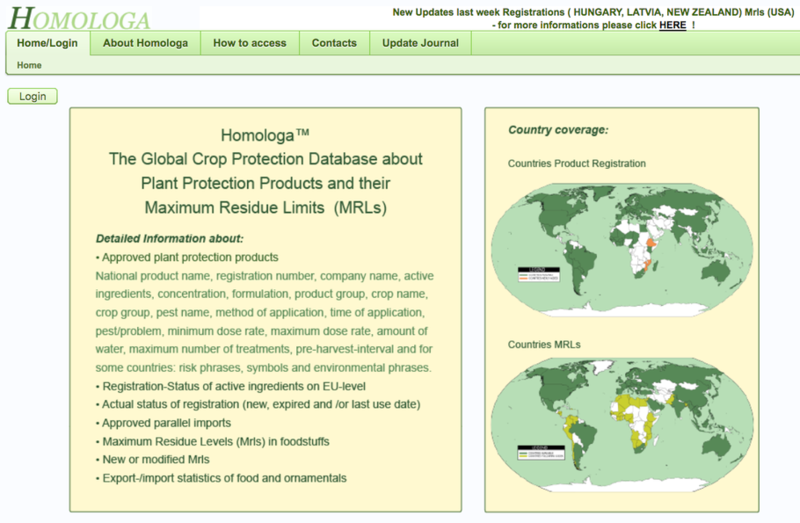 We use Homologa to develop regulatory strategies, solve pest control problems and trade issues, and create international taskforces to harmonize pest control worldwide one crop at a time. In 1993, the OECD began its work on the international harmonization on the approval and use of plant protection products. 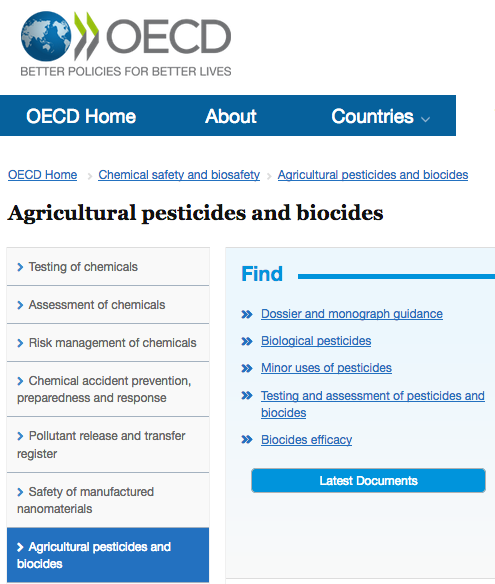 Since then, this group of regulators, registrants, farmers and processors have developed all tools and guidelines necessary to cooperate globally and to remove all non-tariff trade-barriers based on pesticide residues. The developments within OECD have included the views and activities of the FAO and the WHO. All countries are free to use the OECD tools. All companies are free to use the OECD tools. All farmers and processors are encouraged to ask of governments and companies to use the OECD tools.